GoDaddy has successfully secured your domain. 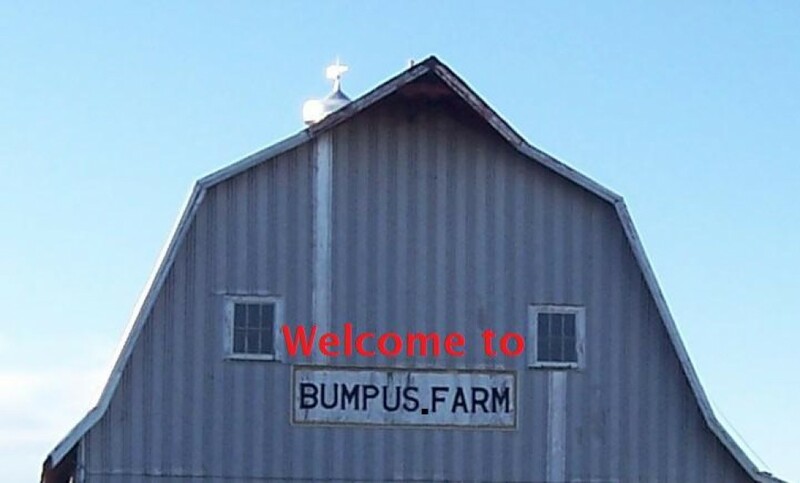 BUMPUS.FARM is now yours, congratulations! Thanks for registering with us. No, we’re not sure what we will do with it. For now www.BumpusFarms.us will be separate. www.Bumpus.Farm and www.BumpusFarms.info will go to this page, which we haven’t developed yet. We may change this all around, or may end up directing everything to one site. We really haven’t considered all the possibilities.